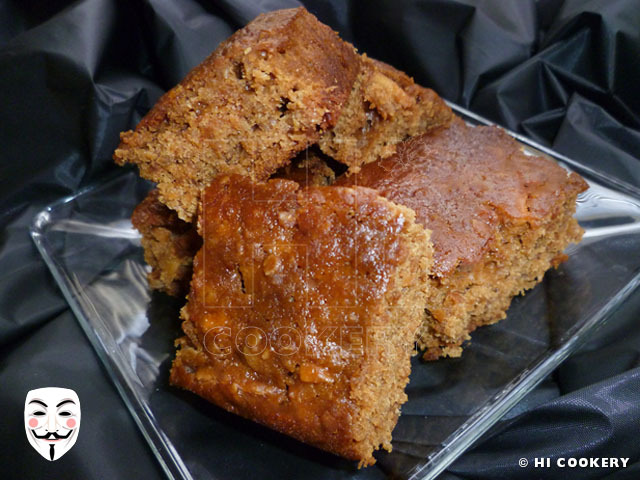 Treacle treat—give us something good to eat! Extend the Halloween and fall festivities with a Guy Fawkes mask and partake in eating a treacle treat at a bonfire. Treacle is British molasses and is an ingredient in bonfire toffee and Parkin cake—the traditional foods eaten on this night, which culminates in a spectacular fireworks show in many cities around the United Kingdom. The movie, “V for Vendetta”, popularized sales of the Guy Fawkes mask, costumes and film memorabilia. We watched the movie to see actress Natalie Portman shave her head! And yes, the finale included fireworks. While the movie is forgettable for us, the Parkin cake is a memorable seasonal sweet. 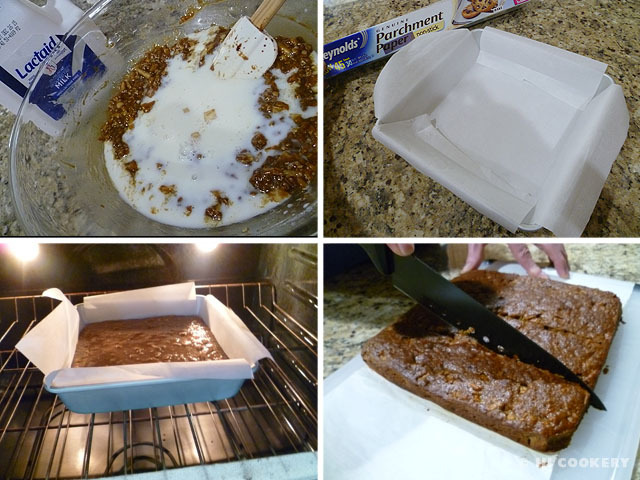 So remember on the 5th of November, on Bonfire Night, bake a Parkin cake! 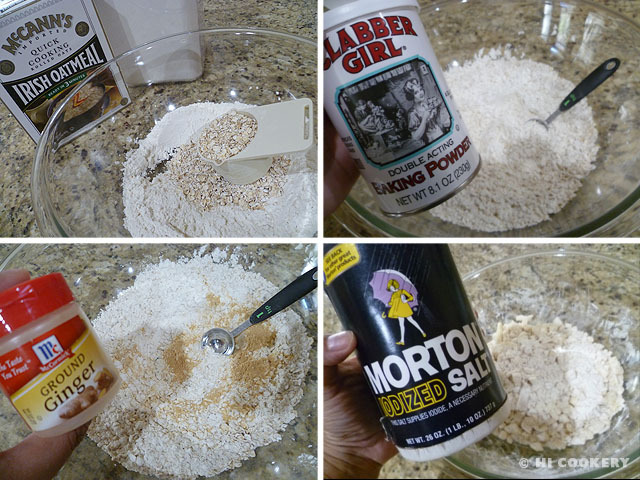 In a large bowl, combine the flour, oats, baking powder, ground ginger and salt. 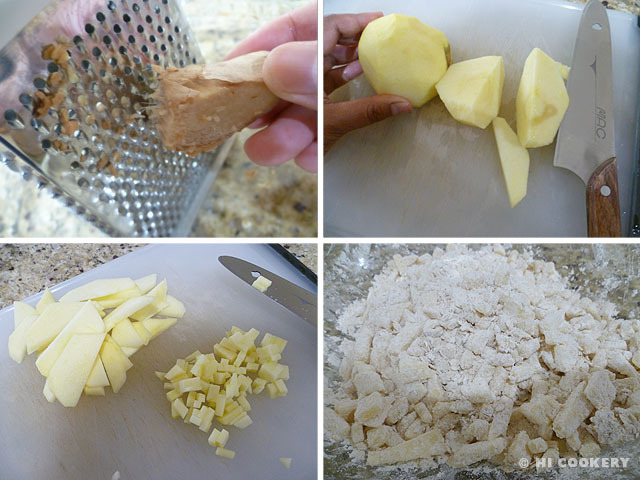 Grate the ginger piece. Peel and dice the apple. Add these to the flour mixture. In a saucepan, melt the butter over medium heat. Stir in the brown sugar, treacle and golden syrup. Mix the wet ingredients into the flour mixture until moist. Stir in the milk. Pour into a parchment paper-lined 8×8-inch baking pan (make sure that there is a little overhang to make it easier to lift the cake out of the pan). Bake in a preheated oven at 350 degrees F for 45-55 minutes, testing the cake for doneness with a toothpick. Remove from the oven and let stand for about five minutes. Transfer to a wire rack to cool completely. Slice into 16 squares. Although Guy Fawkes Night had negative religious overtones in its early history, tolerance and multiculturalism in the United Kingdom have made this holiday focus more on fireworks and a fun fall evening. Learn more about the evolution of Guy Fawkes Night celebrations from political to commercial on https://en.wikipedia.org/wiki/Guy_Fawkes_Night. Parkin cake tastes better as it “ages”. So bake this ahead of Bonfire Night, store the cooled cake in an airtight container to let the flavors develop and enjoy up to a week later. 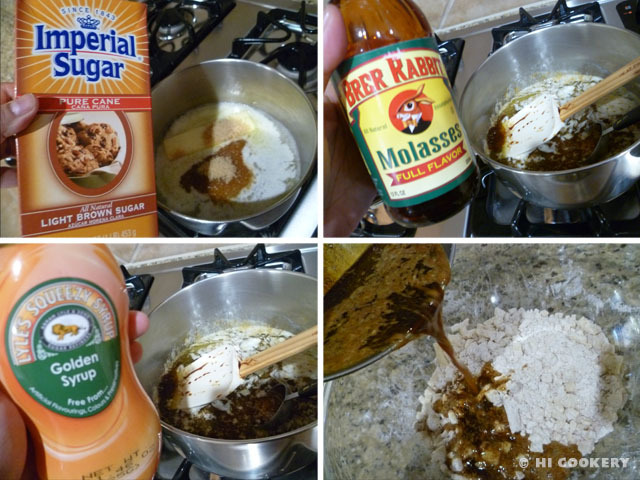 Search our blog for other recipes containing treacle (molasses).